As a guide, I typically size up a trading environment and isolate markets with like qualities (i.e. fundamentals, technicals, sentiment). 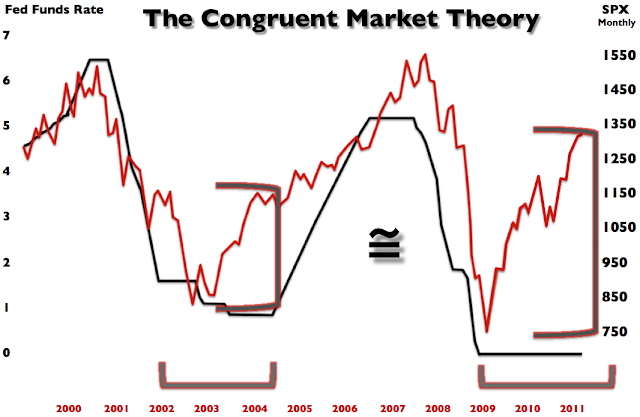 Certainly, no two markets are the same or follow a harmonic trajectory. However, they can provide a historical study of how a market reacted to similar conditions and where the inflection points may arise. 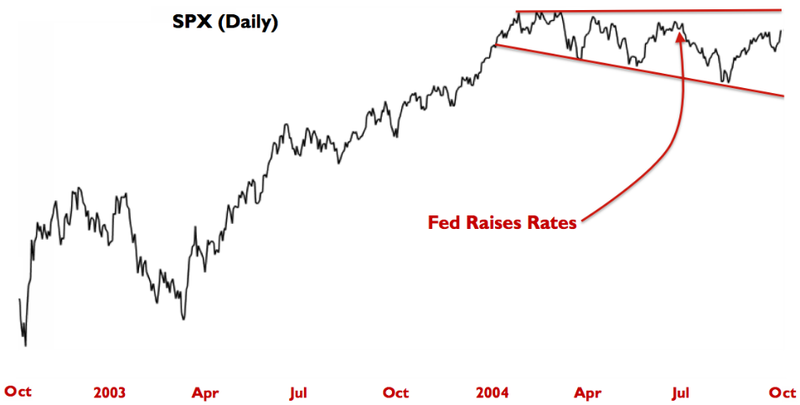 Finding patterns in the charts is one aspect of that. However, I find it is only useful if it is placed into a broader context and applied to a market environment that is similar to the one that I am trading in. Here is one example of how I used historical charts, applied appropriately to a similar market environment - to determine the higher probable outcome. 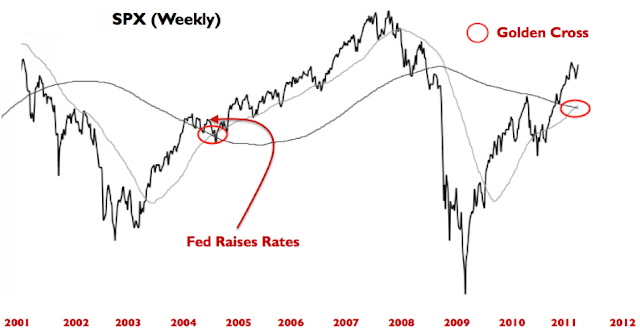 In December of 2008 as the market was reflexively trading higher out of the November lows, there was a great deal of chatter by traders about "the" low being made for the cycle. And while the selling pressure was tremendous in both October and November, and the market was up by more than 20% from the lows by the end of the year, I wanted to look for another perspective to see if there was any evidence to the contrary. I found it in the VIX while reviewing similar market environments in 2002 and 1990. 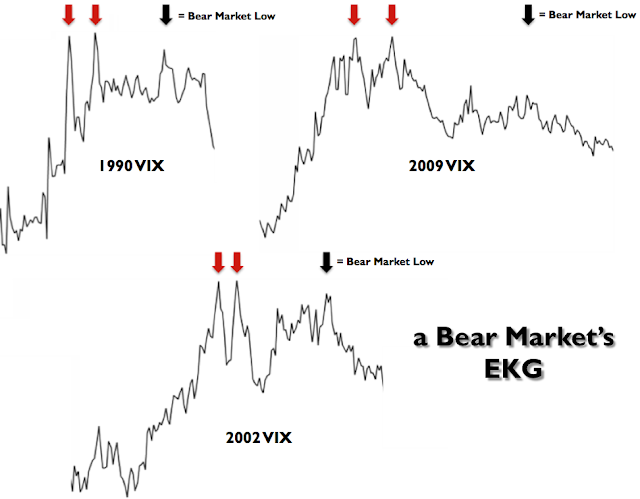 As you can see below in the charts, both bear markets found their exhaustion points at lower highs in the VIX. 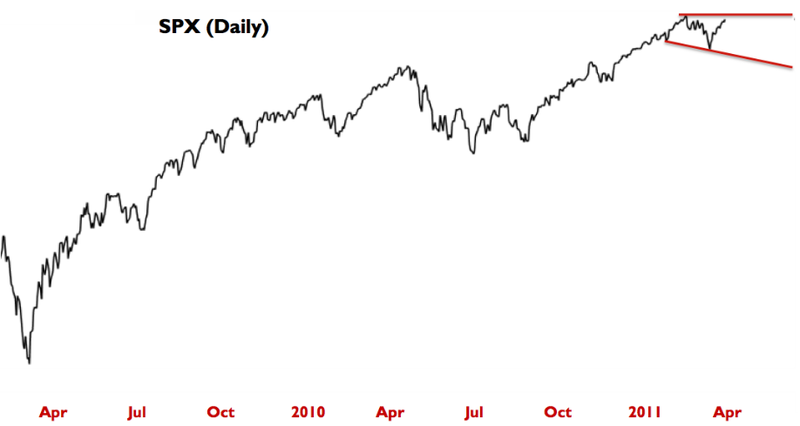 Considering the market back in December of 2008 was trading out of a higher VIX print in November, it constructively colored my expectations for the beginning of that year. As a trader, I would look to short the indices in the short to intermediate time frames as either a hedge or a trade itself. As a loose framework, I would still utilize the SPX highs from February as the top of the range (and a stop) and the the lows from early March as the bottom of the range.